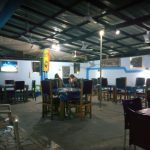 Could Captain Hook's Restaurant be the best kept secret in Accra? 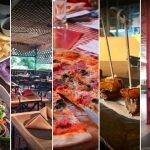 You are at:Home»Latest reviews and insights on Ghana»Restaurants and places to eat in Ghana»Could Captain Hook’s Restaurant be the best kept secret in Accra? Could Captain Hook’s Restaurant be the best kept secret in Accra? So you have sampled burgers, kebabs and kenkey even fried chicken. Then you think to yourself, hmm where can I get some decent fish. Well funny we were in the same predicament as we wondered around the Cantonments near the Goethe-Institut. 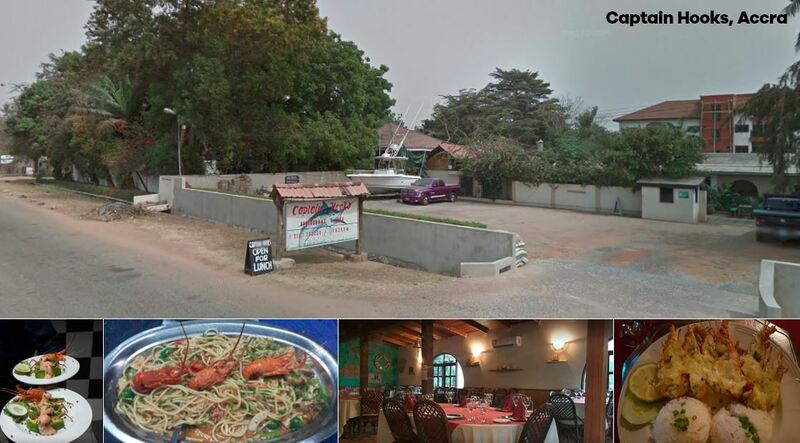 The viewGhana team were researching whats new in Accra when we stumbled across Captain Hooks fish restaurant. Initially we wondered how why who. As we walked in the place was not too busy but the nautical theme was present which reminded us of being bellow the decks of a 18th century ship. The use of wood paneling and the wooden bar with the assortment of liquor. All that was required now was the gentle sway and creaking of a ship and the dull sound of seagulls flying overhead. Once we had got over setting the scene we were impressed by the friendly staff who were very attentive to our needs. 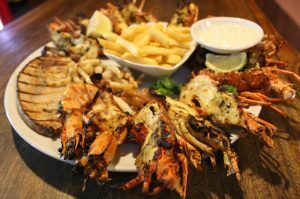 The menu is extensive with a wide assortment of fish platters. Do check for the specials. Do not worry if you are not a big fan of fish Captain Hooks also are able to serve up chicken and some steaks, but you did not hear this from us. Captain Hook’s also have a branch in Sekondi Takoridi so make sure that you give it a try when you are in town. The Sekondi branch is located at Dixcove Hill 1A/11 , Beach Road, Sekondi-Takoradi, Ghana. So get your Google Maps on and go eat some fish. Do Chix-N-Ribs have the best burgers in Accra?